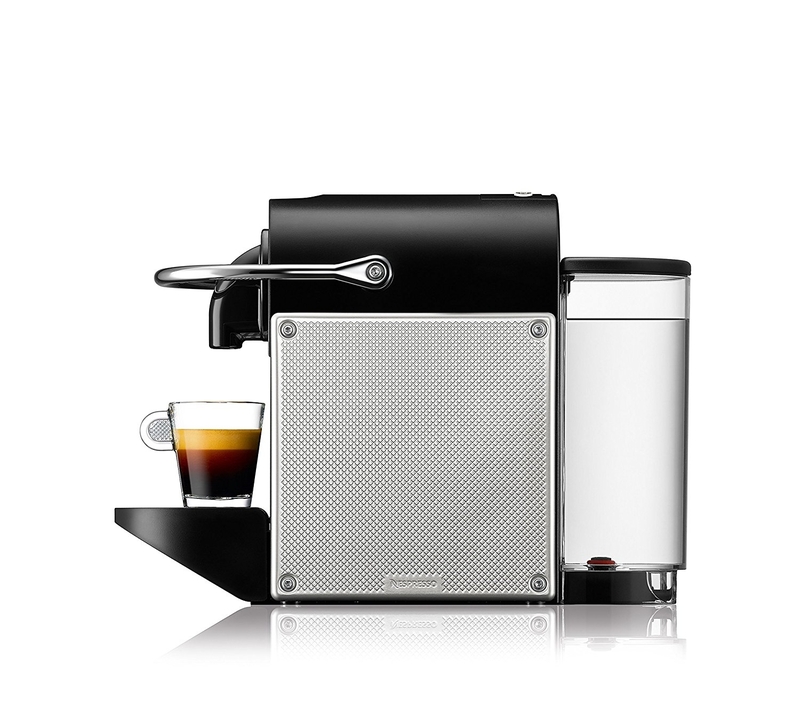 The Nespresso Pixie EN125S is an ultracompact capsule espresso machine that brews one perfect cup at a time. Super fast 25 to 30 second heat up time. 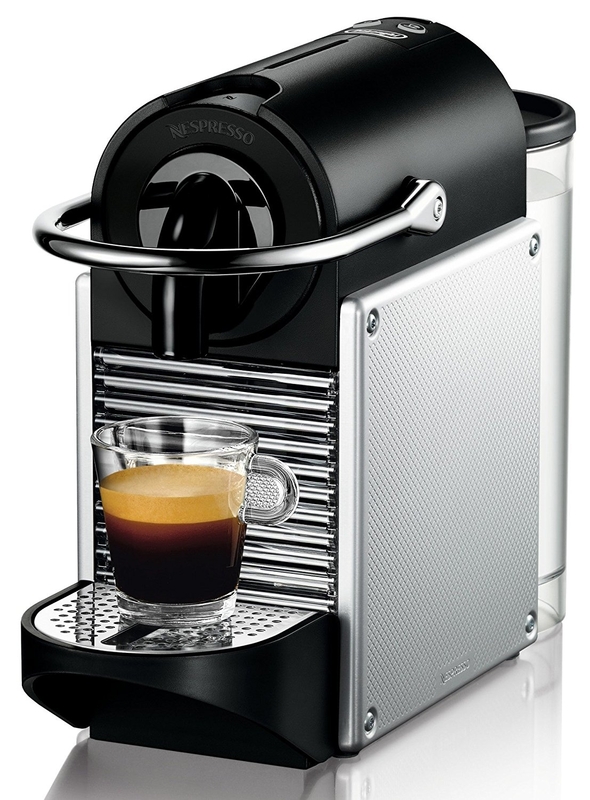 Includes a selection of 16 capsules.This Nespresso Pixie espresso maker has an aluminum finish. 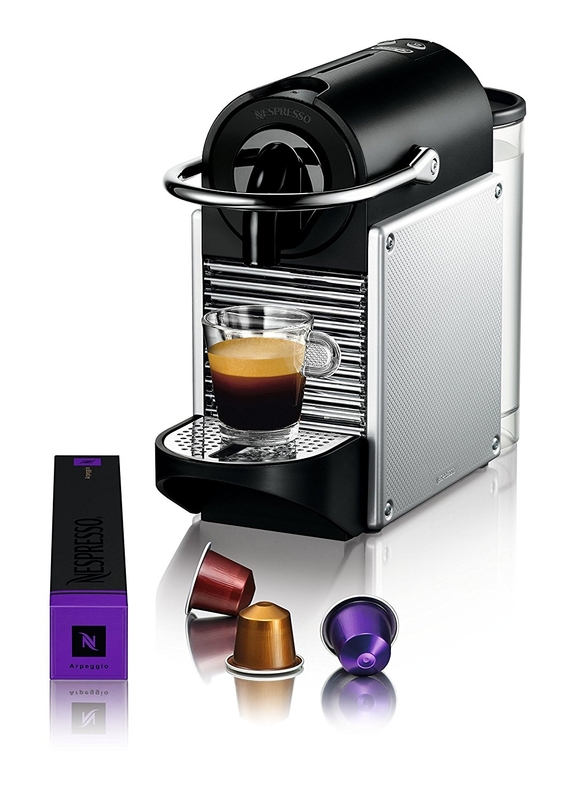 The Nespresso Capsule System is the easiest way to make great tasting espresso coffee. Nespresso capsules seal in freshness and ensure perfect flavor and aroma in each cup. Nespresso capsules contain blends of the best specialty coffee available.